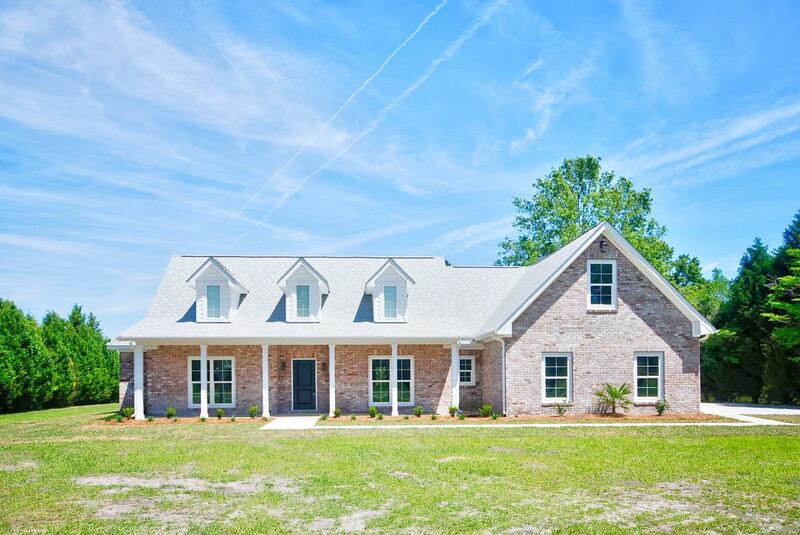 Summerville is very similar to Mt. 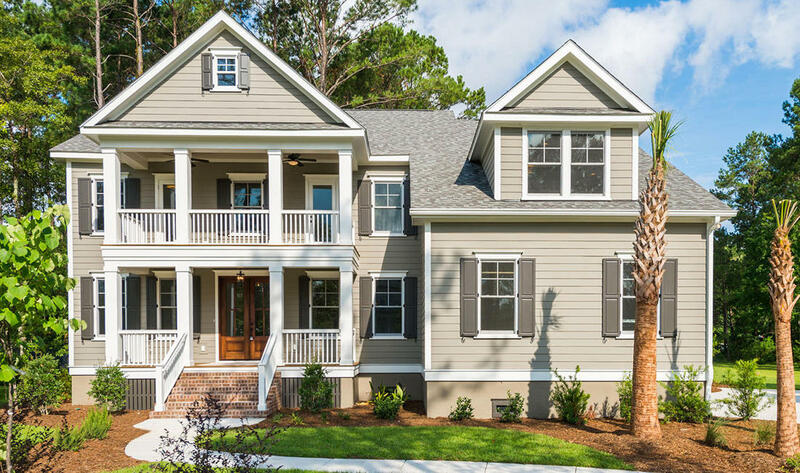 Pleasant in that the new construction market really grew in the boom time of the 2005 and 2006 real estate markets. 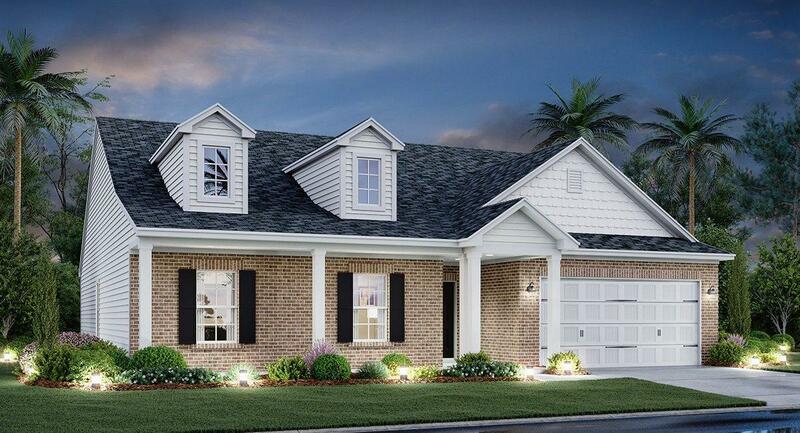 New construction is offered by large and medium sized builders because of the availability oif inexpensive land. 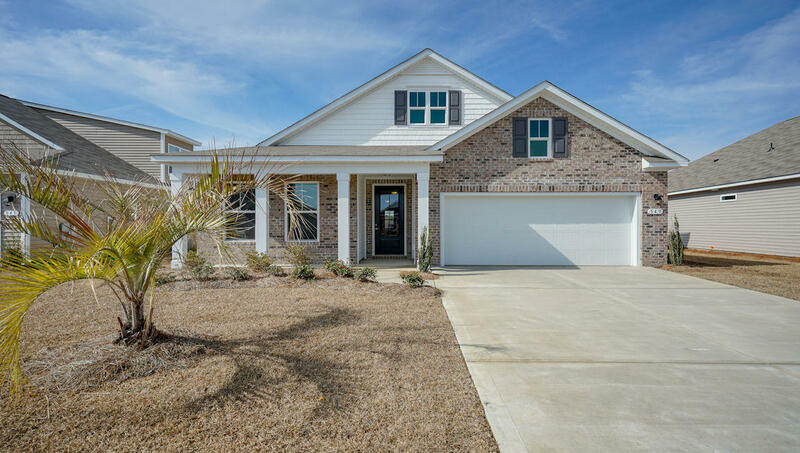 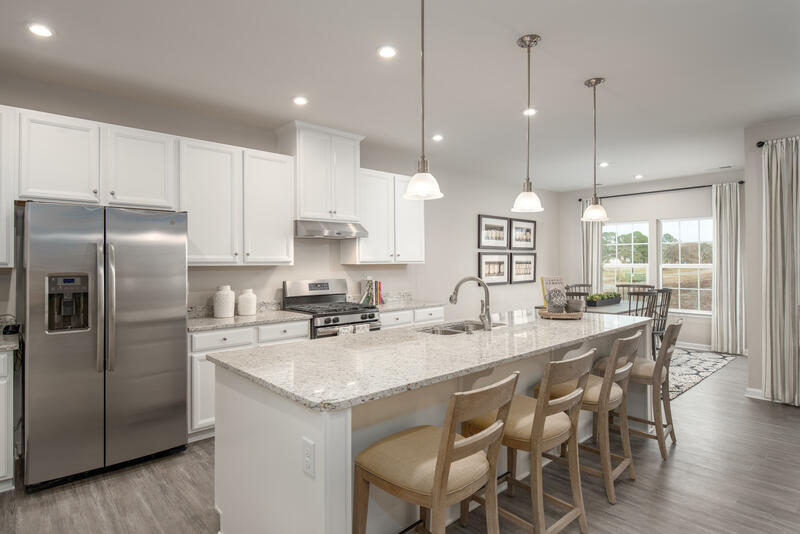 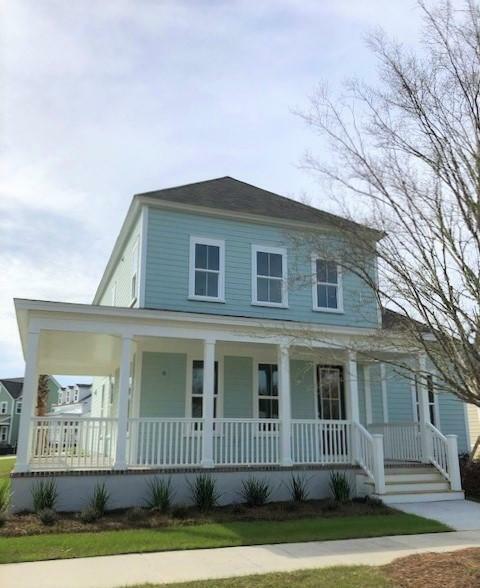 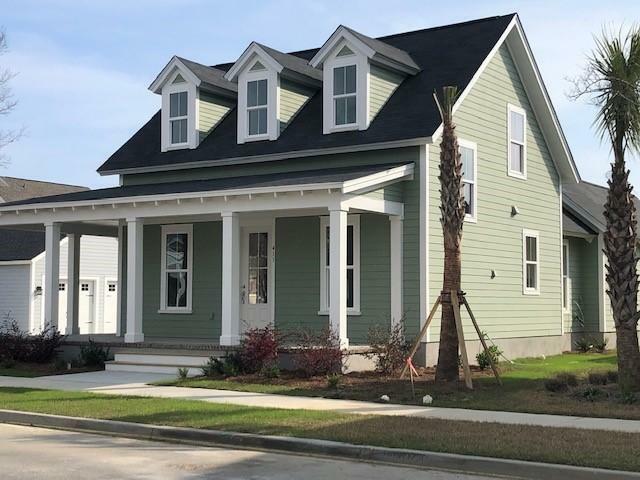 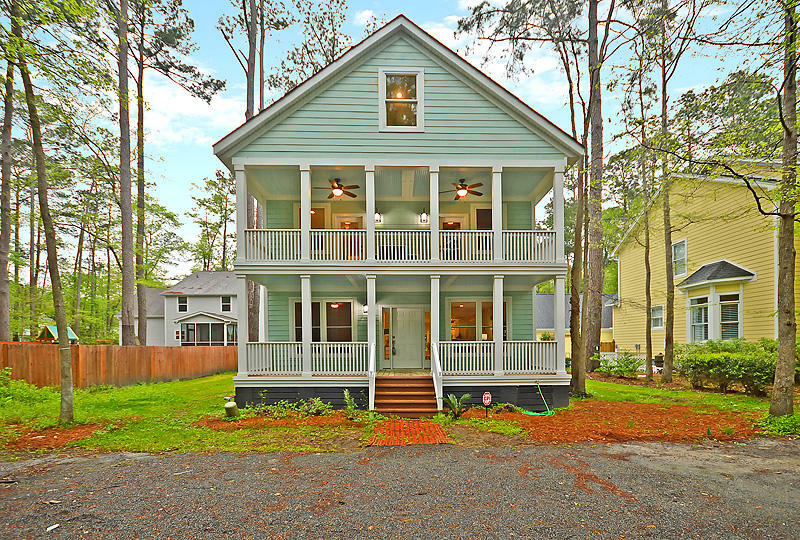 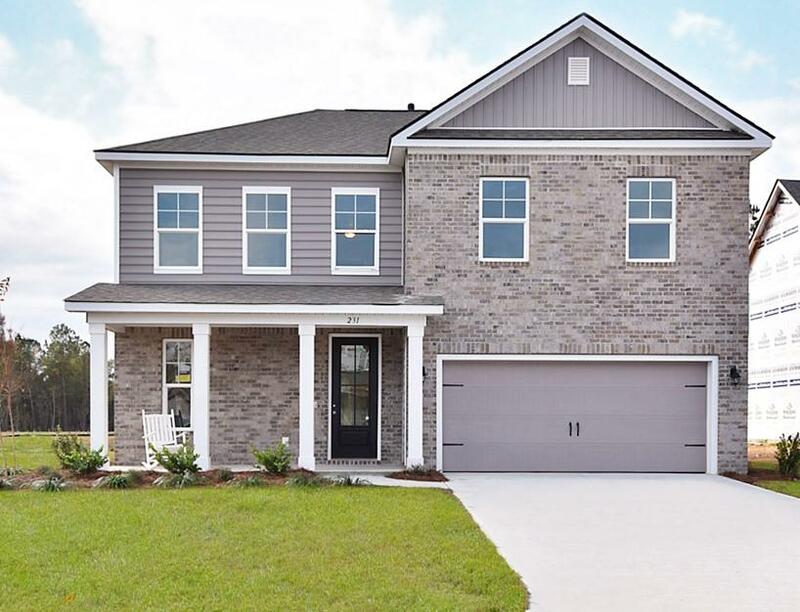 With this inexpensive land comes quite a bit of new construction competition, so if you are looking to buy a new house and not spend too much to obtain it, then the Summerville, SC new construction market should be evaluated. 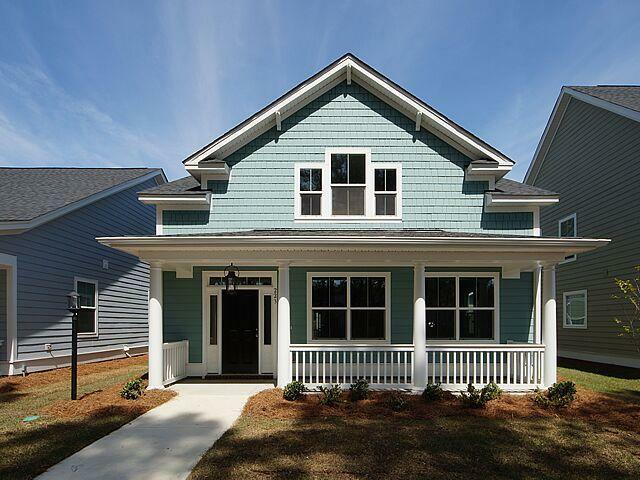 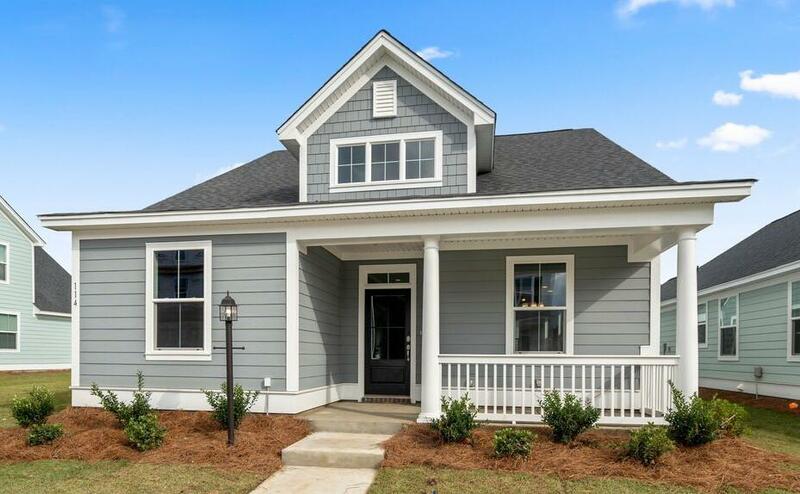 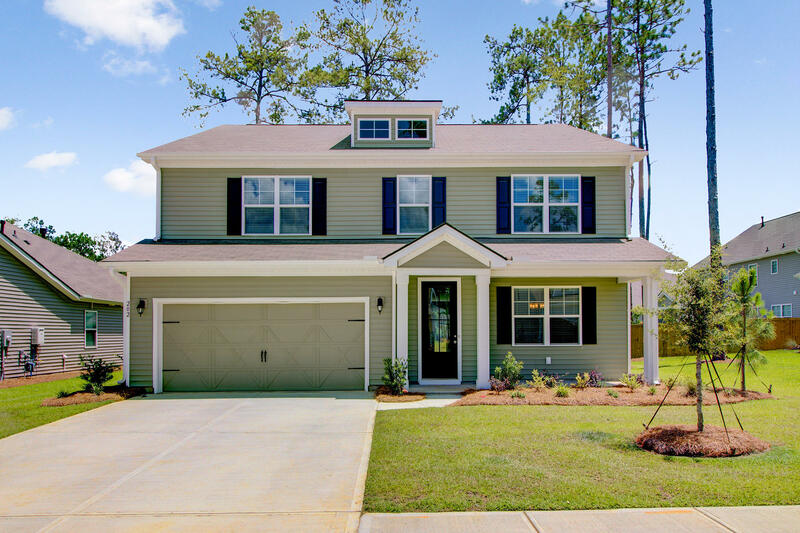 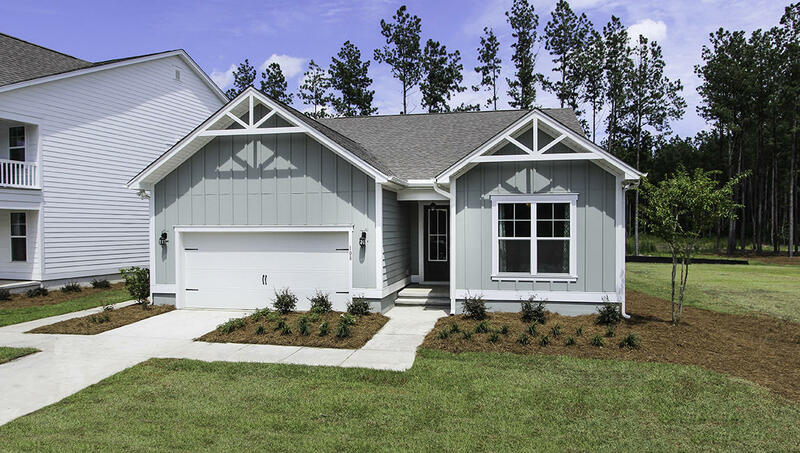 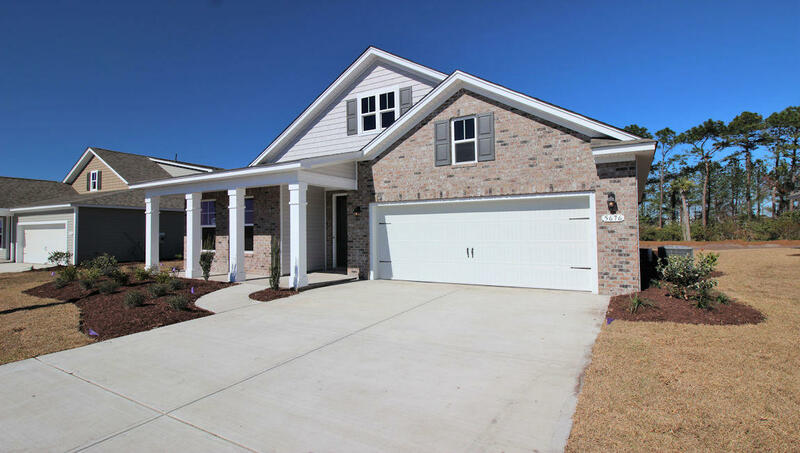 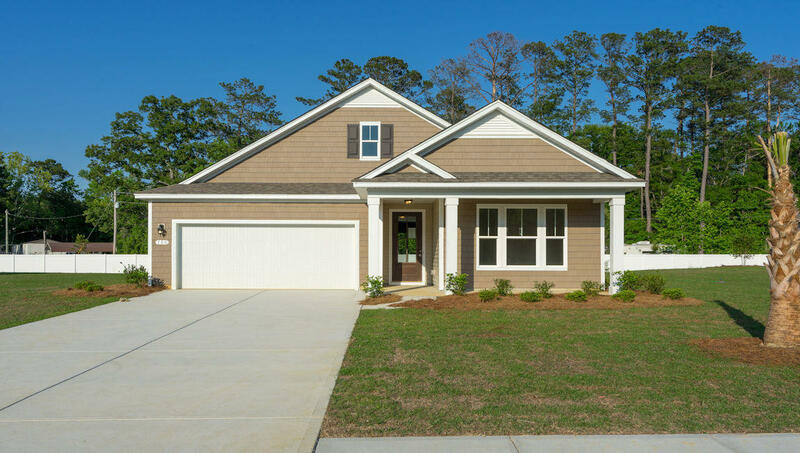 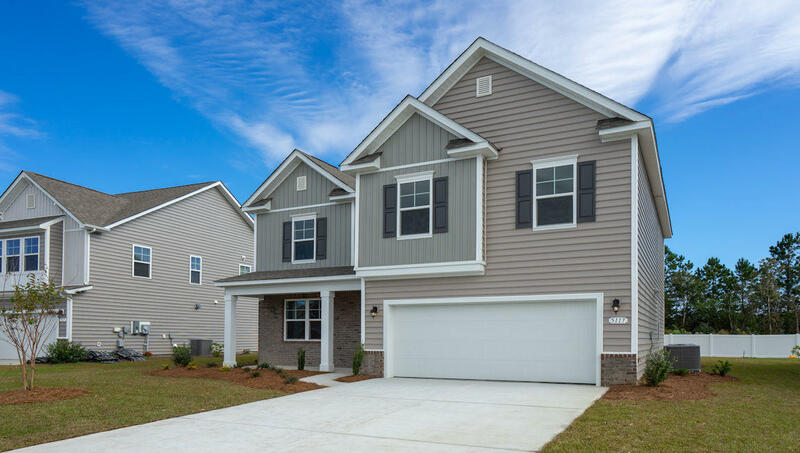 These are all of the new homes being offered in Summerville, SC.